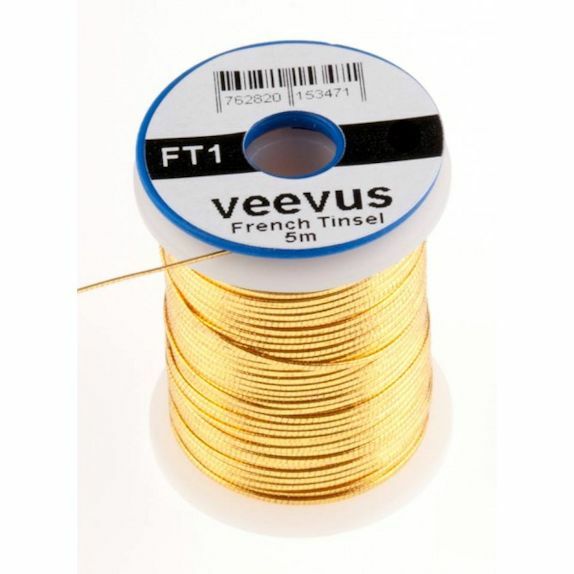 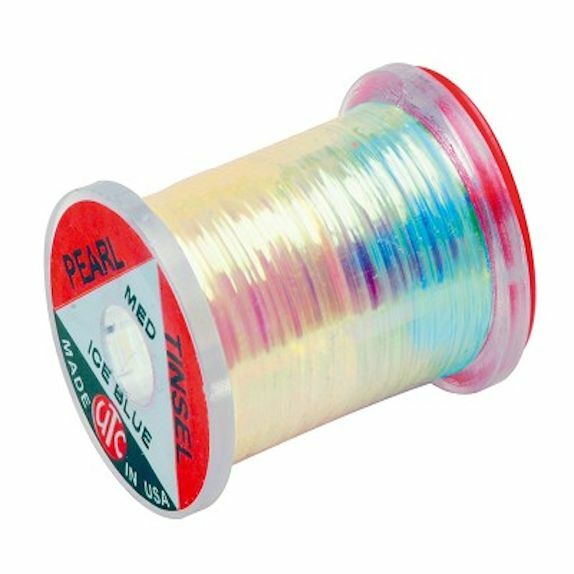 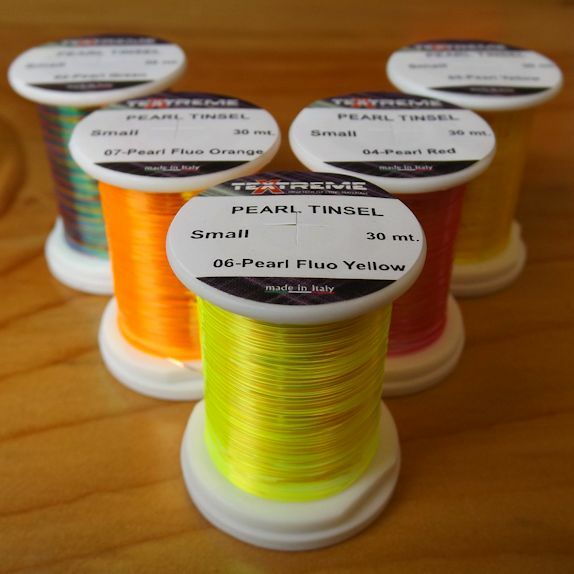 The classic Medium UV tinsel from UTC. 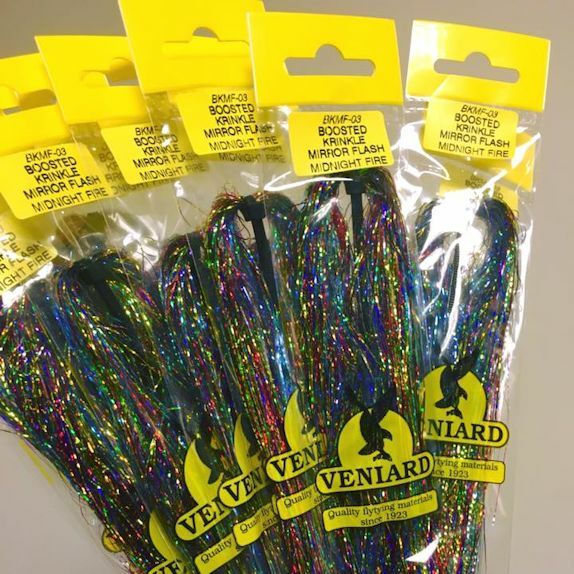 Great for flashbacks, ribs, wings, buzzer heads and lots more. 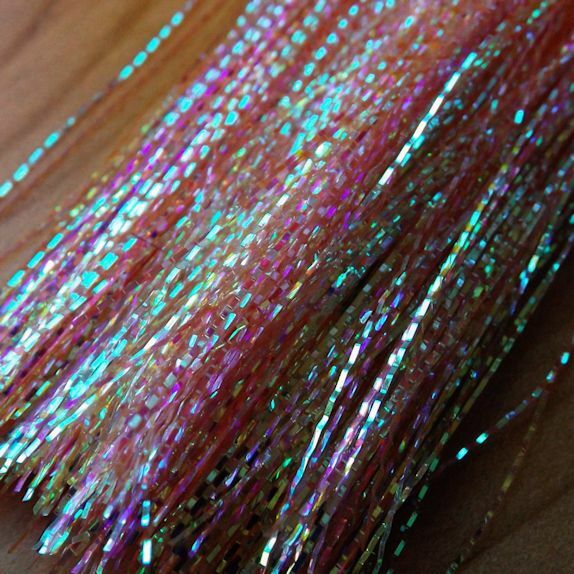 A must have tinsel in our opinion.